The colour is deep red with a dense black centre, and the nose gives tantalising aromas of chocolate, blackcurrants, with hints of nutmeg, cloves and star anise. 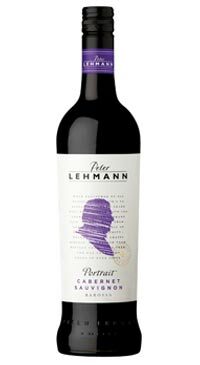 It is a beautifully rich Cabernet with superb depth of seamless fruit. A supple wine, it is lively and inviting and finishes satisfyingly firm.